Main type of screen printing mesh_Top Professional Filtration Material Manufacturer. Monofilament 100% polyester silk screen printing screen mesh: It’s widely used by normal walking board printing factory, garment printing factory, and in handbags silk screen printing, organic glass and plastic panel silk screen print, etc. 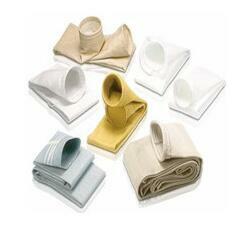 Fabric polyester is made by the chemical synthetic fibre,it belongs to polyester system. 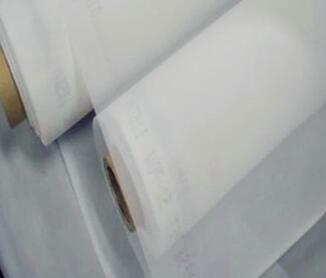 Mesh polyester has advantage of solvent resistance, high temperature resistance, water resistance, chemical resistance. Although when the polyester mesh suffer much bigger external pressure, its physical performance is stable and stretchability is low. Compared with nylon mesh, it has poor wear resistance. Besides it has the advantage of nylon screen printing mesh, it’s also suitable for printing high demand on dimension accuracy of the printed circuit board, etc. 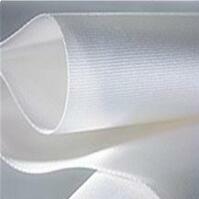 Nylon screen mesh: it’s made by the chemical synthetic fibre, belongs to the polyamide system. It has advantage of high strength, wear resistance, chemical resistance, water resistance, flexibility is good, and because of wire dia uniformity and smooth surface, the ink through sexual is extremly good. The disadvantage of it is large stretchability. The tension of this kind of mesh will be low after a period of time of net stretch, it make the screen plate flabby and precision decline. Therefore, it’s not suitable for printing printing high demand on dimension accuracy of the printed circuit board, etc. Stainless steel screen mesh: It’s made of stainless steel material. The characteristic of it is good abrasion resistance, high strength and low stetchability. Due to the fine wire dia, it has good ink through sexual. The mechanical performance, chemical performance and size accuracy of this kind mesh screen is stable. The shortage of it is bad elasticity and more expensive price. It can not restore the shape after stretching. Stainless steel screen print mesh is suitble for high precision circuit board and integrated circuit printing.